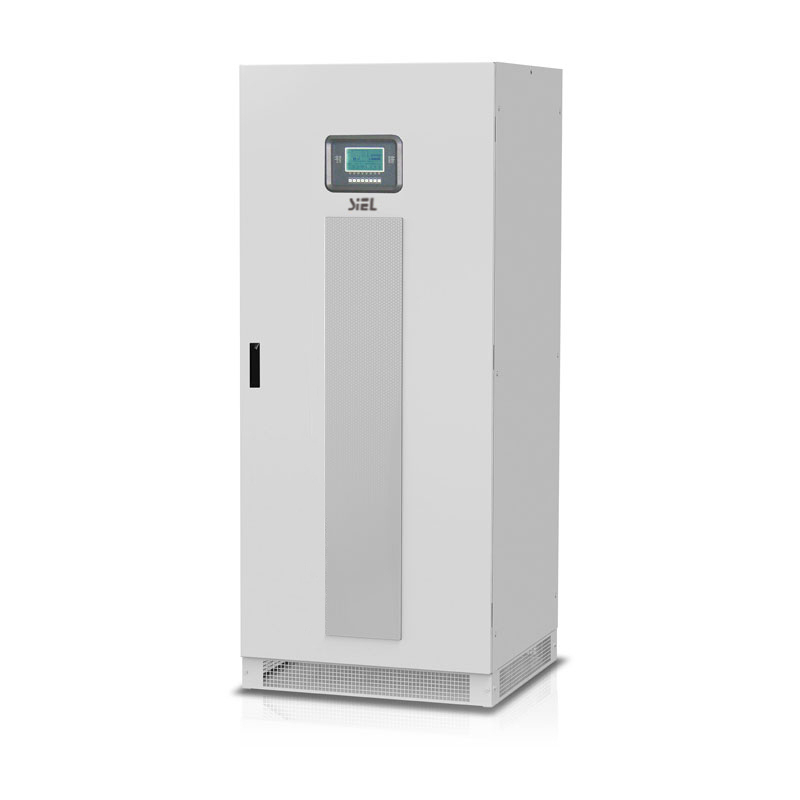 MFC400 series static frequency converters are available from 30 to 120 kVA, with 50 or 60 Hz input and 400 Hz output. The MFC400 series uses double conversion technology (VFI SS 111 voltage and frequency independent compliant with IEC EN 62040-3), with an integrated output transformer to ensure the galvanic isolation of the load. The output voltage is 208 Vac three-phase (200/115V versions upon request). Power conversion topology is based on high-frequency IGBT technology and digital control.